Does it feel as if you re fighting your body to lose even one pound or just to maintain your current weight? 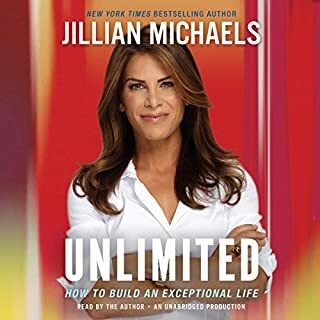 Respected health and wellness expert and best-selling author Jillian Michaels has been there, too. 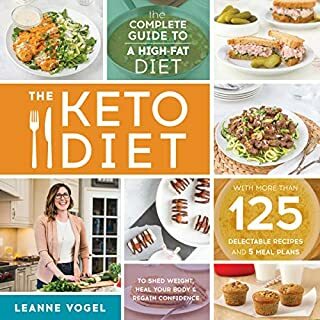 So she consulted top experts in the field of metabolism and discovered that she d inadvertently been abusing her endocrine system for years. After fixing her own metabolism, she decided to share what she learned by devising this simple, 3-phase plan. 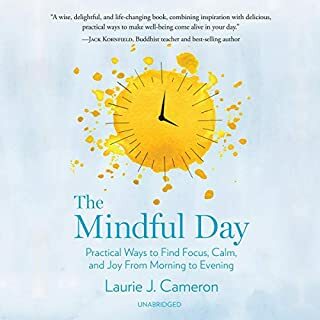 Noted mindfulness expert and international teacher and business leader Laurie J. Cameron reveals how to seamlessly weave mindfulness and compassion practices into your life. 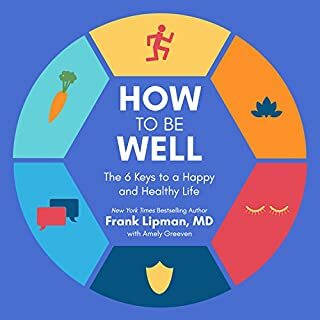 Timeless teachings, compelling science, and straightforward exercises designed for busy schedules - from waking up to joy, the morning commute, to back-to-back meetings and evening dinners - reveal how mindfulness practice can help you navigate life's complexity with mastery, clarity, and ease. 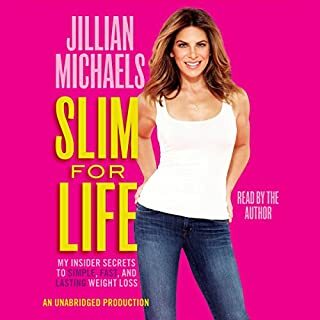 Stop battling your weight and slim down for life with this no-nonsense, insider’s plan from America’s health, wellness, and weight-loss guru: Jillian Michaels. She has helped millions lose weight and feel great, and now she can help you, too. Biggest Loser trainer Jillian Michaels swore she’d never write another diet book. 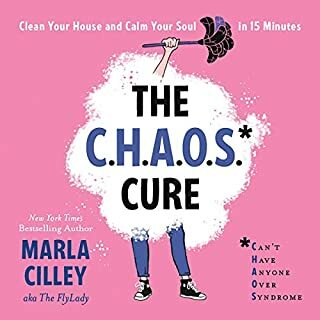 But she realized that with all of the conflicting, overly complicated information being thrown at you each day, what you need is a clear, simple plan that cuts through all the confusion to deliver amazing results, fast. 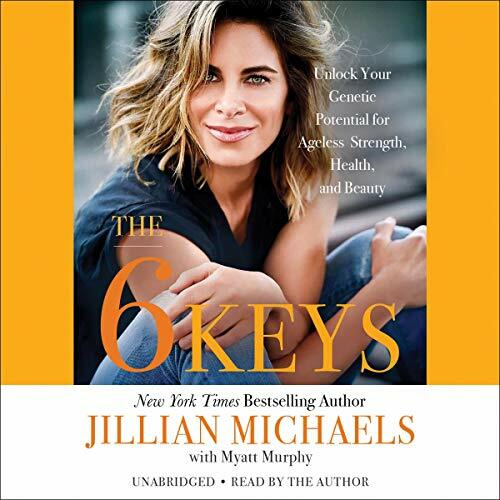 Reverse the effects of aging and maintain optimal health for life through the revolutionary 6 Keys program by New York Times best-selling author Jillian Michaels. 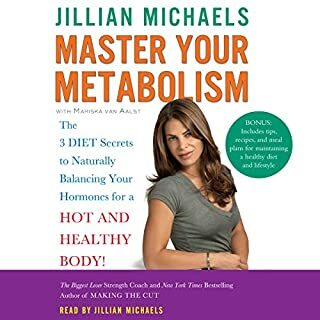 With Master Your Metabolism, Jillian Michaels showed us how to take control of the metabolic machinery underneath our weight and health struggles. 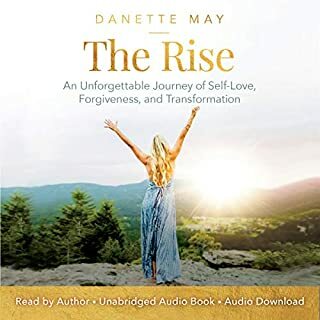 Now, she's ahead of the curve again - conquering the mayhem, myths, and misunderstandings associated with aging. After all, if you can decide your weight, why not your age? 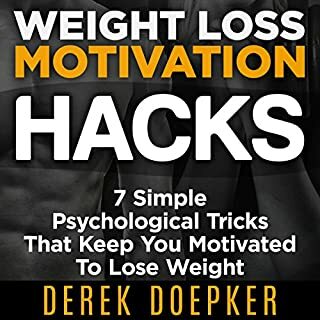 The 6 Keys presents an ageless health, fitness, and beauty plan that addresses all six of them - and gets them working for you instead of against you. 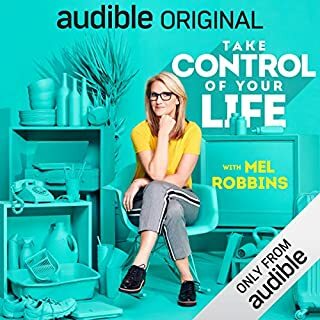 This was a fantastic listen. The author has clearly done a ridiculous amount of research and is able to explain quite complex ideas in a way that anyone should be able to understand. 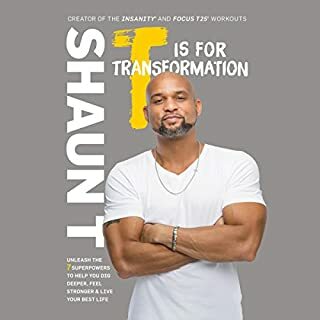 Lots of examples and tips on how to better live your life, mentally, physically, and nutritionally. I definitely recommend this book, and I have to my friends and family, if you are looking for a book on how to live cleanly and age gracefully. I love Jillian Michaels! She tells it like it is and doesn’t care if it makes her friends or money. She is practices what she preaches! I think this book is extremely informative. Jillian does her best to make the overwhelming understandable and relatable. It’s a good book to understand your health and how outside forces effect it. 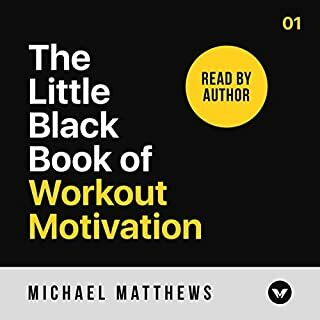 I’ve always loved Jillian’s workouts, but this is the first book of hers that I’ve read. 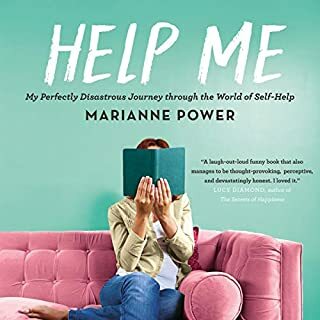 I think she’s got a lot of excellent concepts and points in this book, and I am planning to take some of these into consideration moving forward. 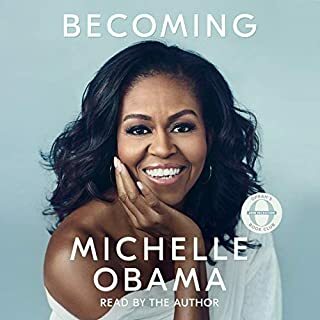 I did find it to be a bit overwhelming at parts though... I’m not a big science person and she gives a ton of examples proving what she’s telling us to be the best for us. 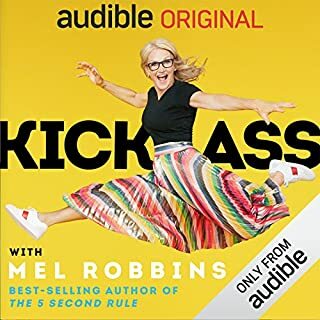 But since I’m not a science person, it was hard for me to fully process it (I may need to listen again and take notes, or buy a hard copy of the book to see and re-read these parts). Jillian is awesome though and I will definitely give her tips a try. Information overload. A whole lot of good information and advice, too much to absorb in one reading. very simple and to the point. 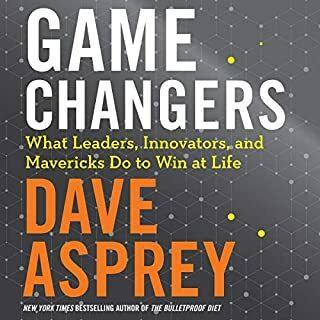 great book!!! 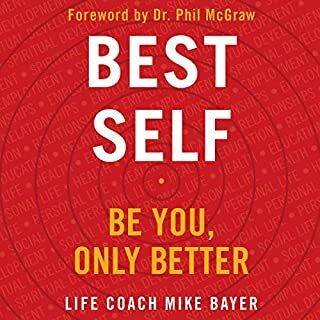 Great book for improving one's life. It is never too early or too late to start on a new journey. There is SO much valuable information in this book. It’s totally worth having either the paper or digital version as well. 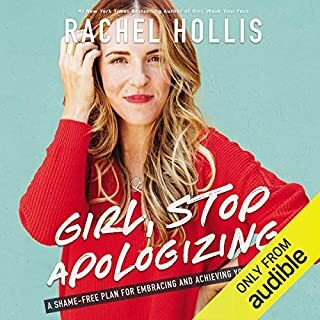 Everyone should have a chance to listen to this book! What great knowledge it shares and the chance to better their lives.